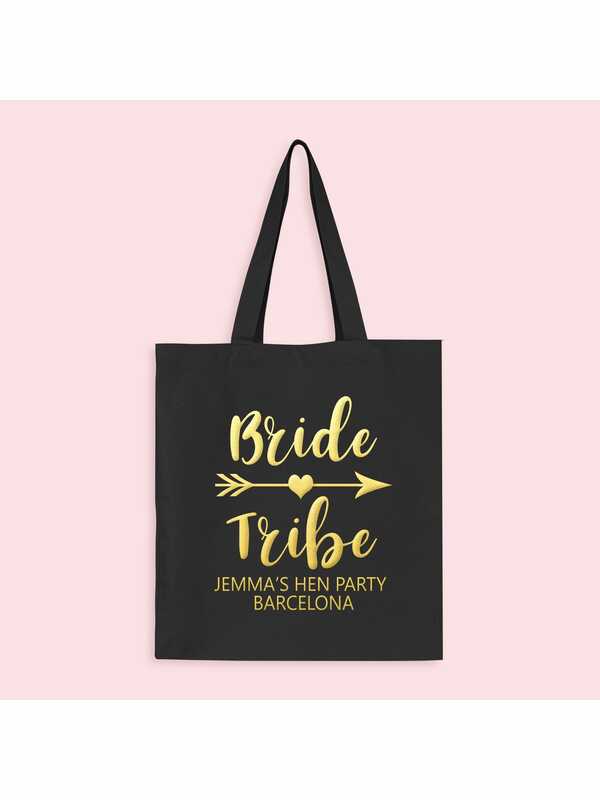 Showing our 2 Hen Party Superstore Bride Tribe Gold Personalised Hen Party Tote Bags reviews with an average rating of Excellent. Would you like to write a review? Lovely bags, excellent quality and large enough to use as a shopping bag, printed really nicely and arrived within days of ordering. Lovely bag, excellent quality for the price and large enough to use as a shopping bag, printed really nicely and arrived within days of ordering.